Island life is calling you. 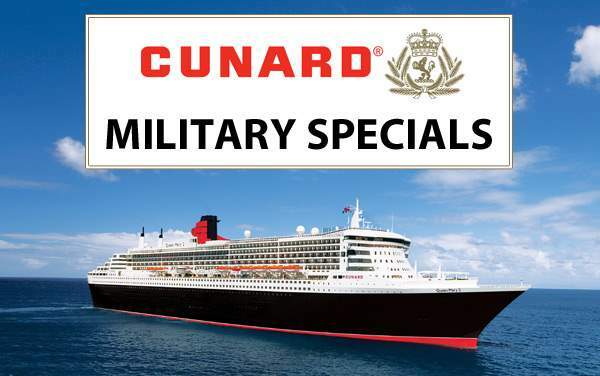 Answer it with a Cunard Line cruise to the Eastern Caribbean. This set of islands has everything you want in a tropical vacation. 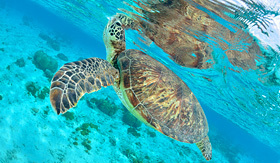 There are beautiful beaches along the wonderful blue waters of the Caribbean Sea. There are tropical jungles that allow you to explore vibrant wildlife or get a little crazy zip lining from tree to tree. And for our shopaholics, most of these ports offer the chance to grab great deals on duty-free goods, wonderful souvenirs and local artwork. Lastly, you can’t forget the cuisine: fresh fish, savory spices and rum-based drinks galore. 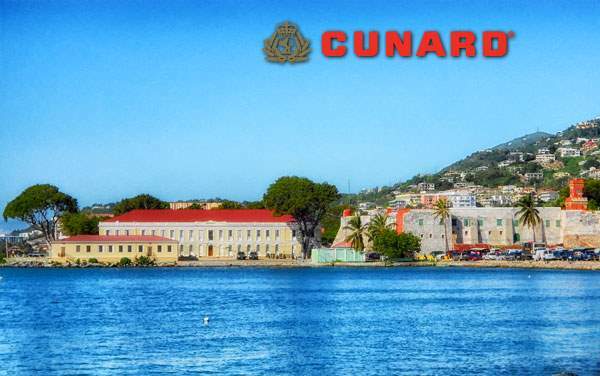 Take in the full pictures of the Eastern Caribbean with Cunard Line. 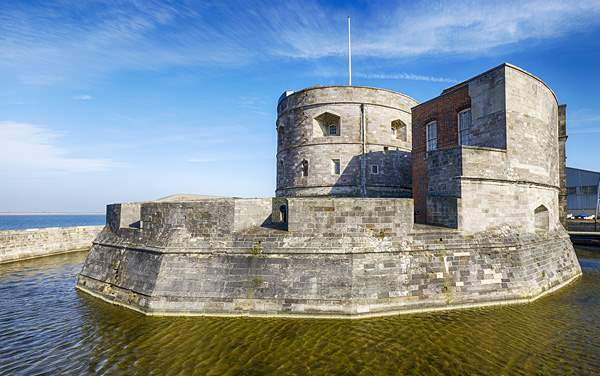 You’ll not only explore the beach, but historic forts and garrisons too. 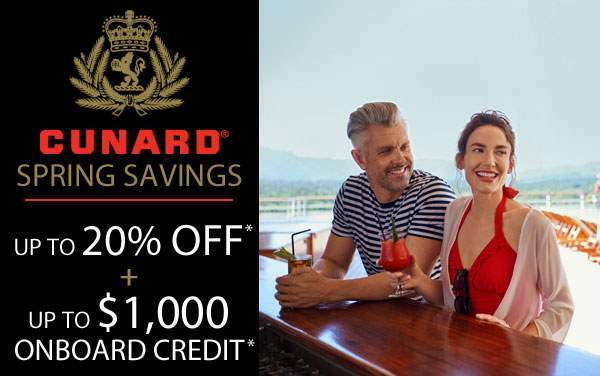 When sailing the Eastern Caribbean with Cunard, you’ll even have a chance to visit a cricket stadium and listen to music made with steel pans. If you are a fan of golf courses, you’ll definitely want to spend an afternoon on the links at the Royal St. Kitts golf course. 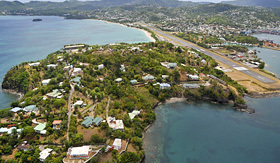 Its 125 acres span the Caribbean Sea and the Atlantic Ocean. 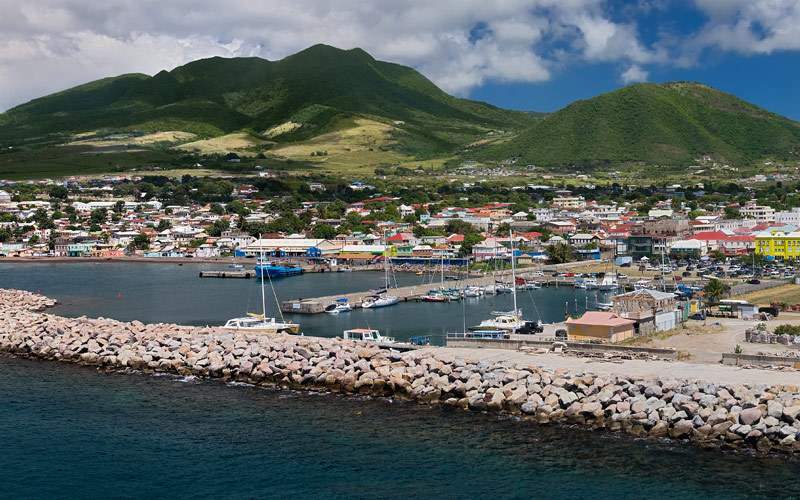 You won’t have to worry about the weather either because St. Kitts, like most of the Caribbean, stays mildly warm all year long. 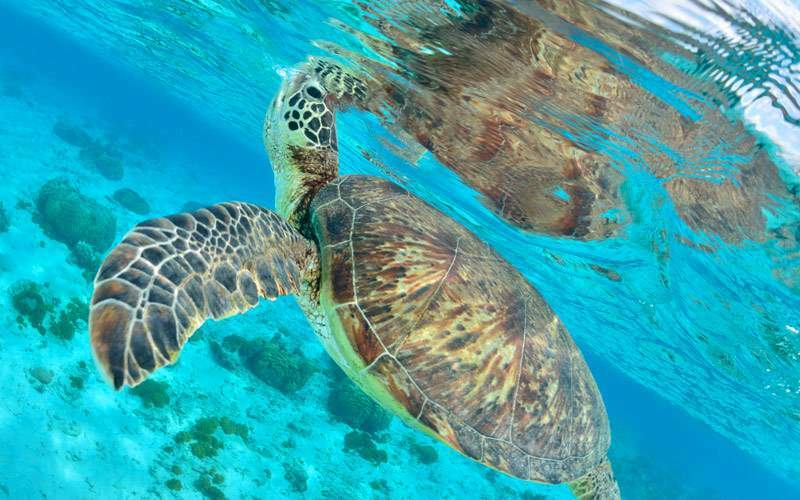 Head out to Buck Island’s Turtle Cove where you’ll snorkel amongst tropical fish, intricate coral and endangered green sea turtles. 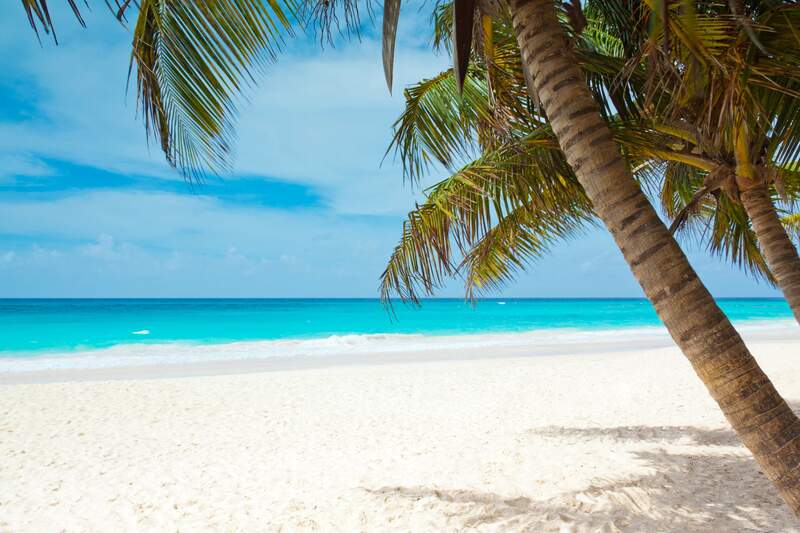 Then you can relax on Honeymoon Beach where you’ll have a Caribbean-style barbeque for lunch. 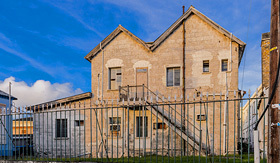 The Garrison was the headquarters of the British West Indies regiment and is now home to the Barbados Defense Force which includes the Coast Guard Force and Cadet Corps. Before you arrive you’ll pass the downtown of Bridgetown where you’ll see a statue of Admiral Horatio Nelson. You’ll also stop at St. Ann’s Fort for some rum punch and watch a reenactment of the changing of the sentry. Get a tour of the Sir Vivian Richards Cricket Ground. 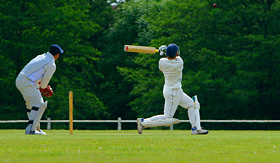 Then go to the Stanford Cricket Ground where you’ll learn about the Caribbean’s Hall of Fame players. 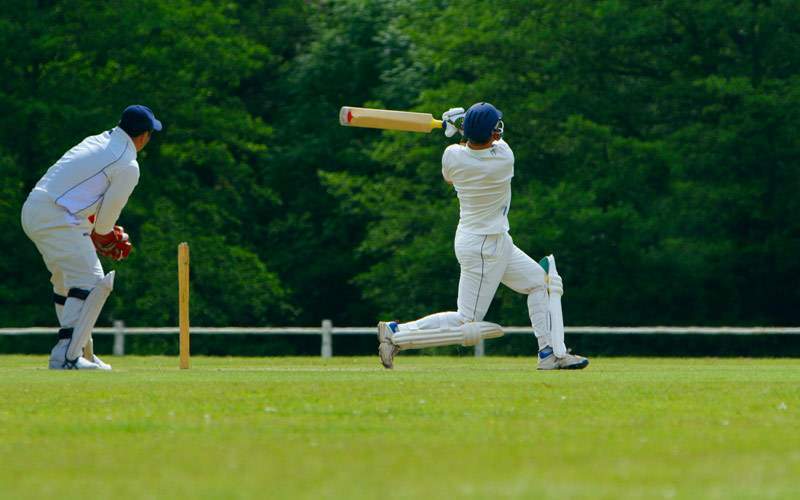 Lastly, take a guided tour of the Antigua Recreation Ground and meet a cricket legend like Sir Vivian Richards, Andy Roberts or Curtly Ambrose. 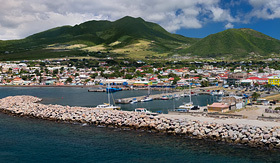 Meet your guide at the pier and then hop on your bike as you ride through the beautiful town of Philipsburg. 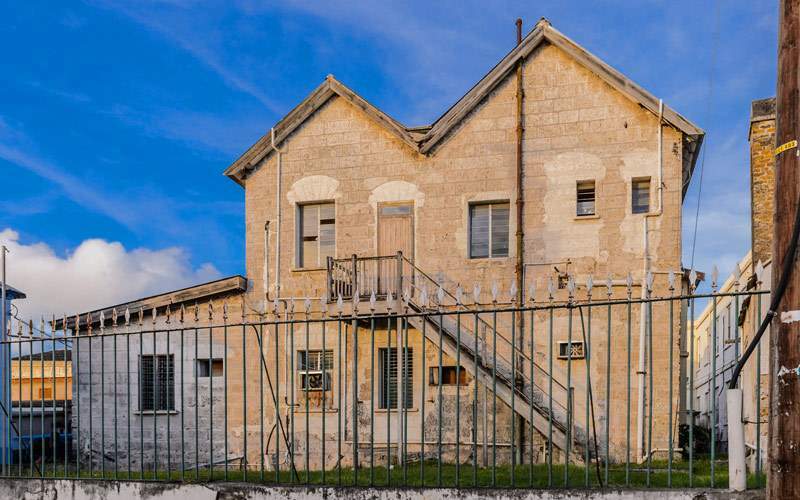 You’ll see St. Maarten’s oldest hotel, the courthouse and Fort Amsterdam. 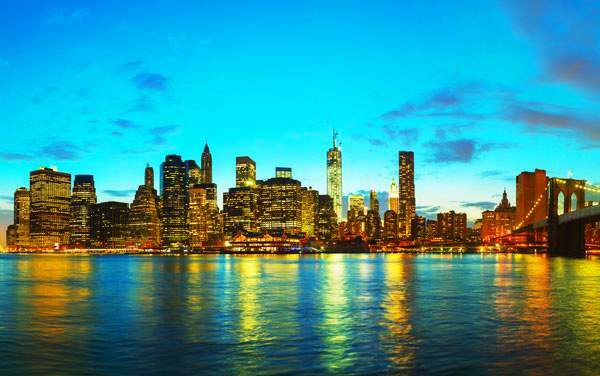 During your trip you’ll also get amazing ocean views and you’ll stop in a local restaurant for refreshments. Take a guided tour of Stonyhill, a private home with meticulously manicured gardens that include perfume trees, cacti and an orchid house. After the tour, refreshments will be served while a pianist plays. 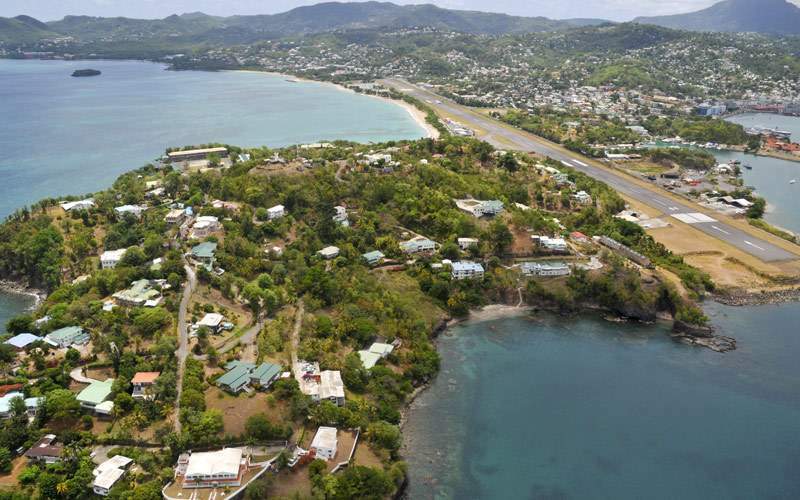 After this you’ll drive to the fishing village of Gros Islet where you’ll hear the Pantime Steel Band perform. They’ll also show you some tricks and let you try your hand at the steel drums. 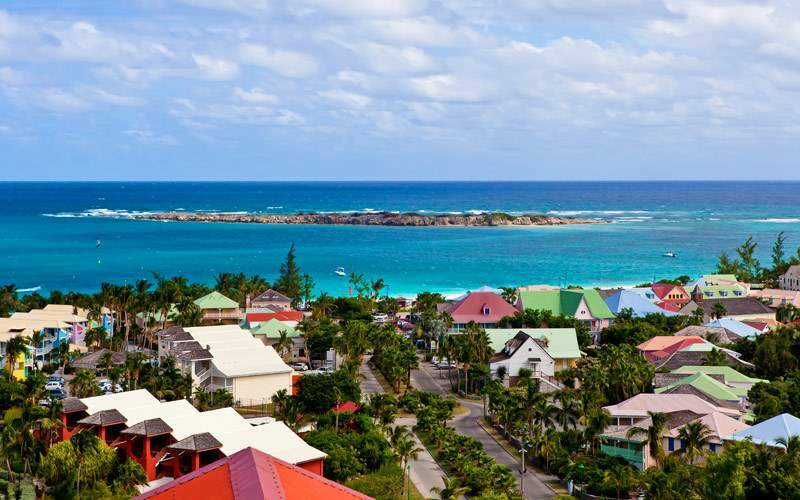 The Eastern Caribbean is a spot to unwind, relax and have fun. 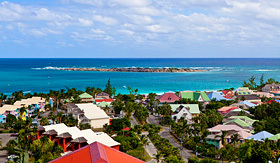 Explore these islands in our Cunard Line Eastern Caribbean photo gallery. Just remember, this is only a small sample of the beauty waiting for you on an Eastern Caribbean cruise with Cunard Line!